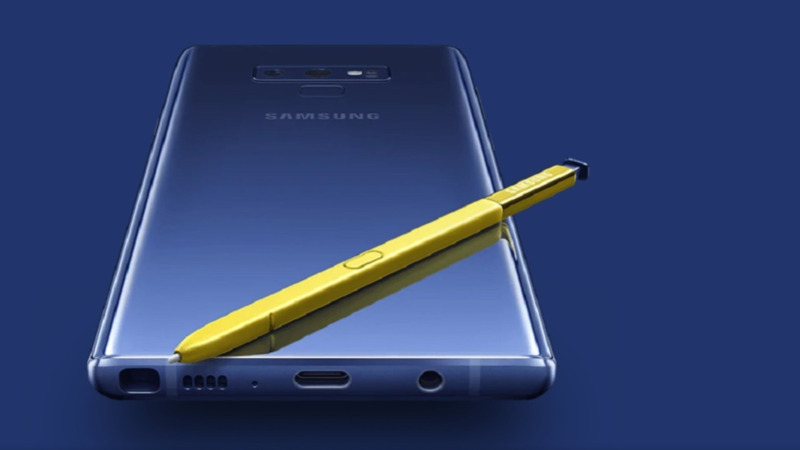 After Samsung Galaxy Note9’s global launch earlier this month, the latest addition to the Samsung Premium series has already broken records for its online pre-sales. The demand of the new member of the Note family has been higher than Galaxy S9’s demand this year, and more than the Note8 of 2017. Through the online portal shop.samsung.com/latin, Note fans and general users can register with their email to reserve their equipment and be one of the first to obtain them in the region, whose availability is estimated between September and October. In Central America, the Caribbean and Ecuador, the expectation for the Galaxy Note9 also grew exponentially. To date, more than 52,000 people have pre-registered on the portal, 14,000 more than those who did it for the Galaxy S9, and 25,000 more than those registered in the Galaxy Note8 presale. 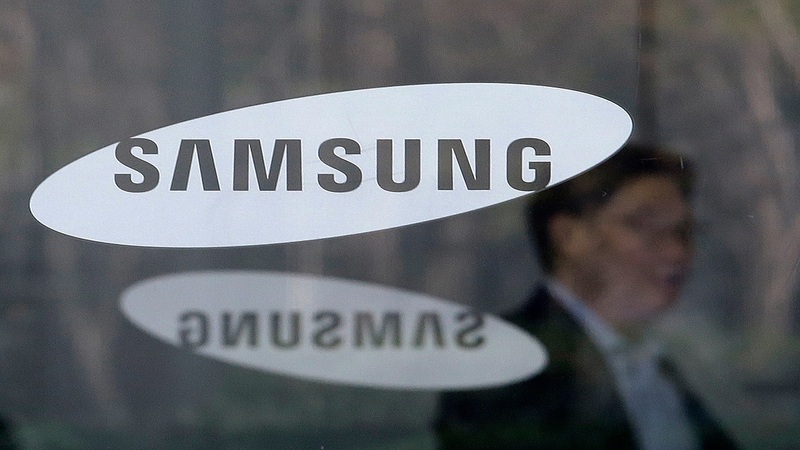 In the following week to its global launch, 40,882 people have been pre-registered on the Samsung page. Of this total, 36% are from Ecuador, 15% from Guatemala, 12% from Costa Rica, 9% from El Salvador, Honduras and Panama have 8% each one, and Nicaragua and the Dominican Republic have 6%. The Galaxy Note9 is already available in 56 countries from August 24. Recently arrived in Puerto Rico by the hand of Claro, and its sales are a great success. 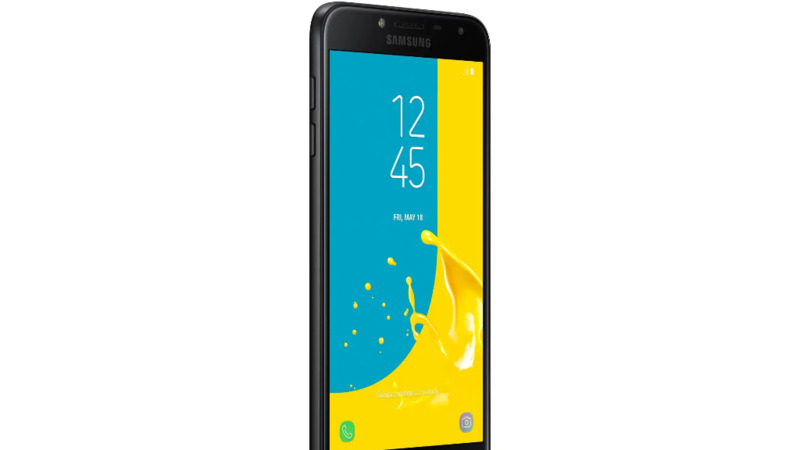 "We are very happy with the reception that the Galaxy Note9 has had on the Island. 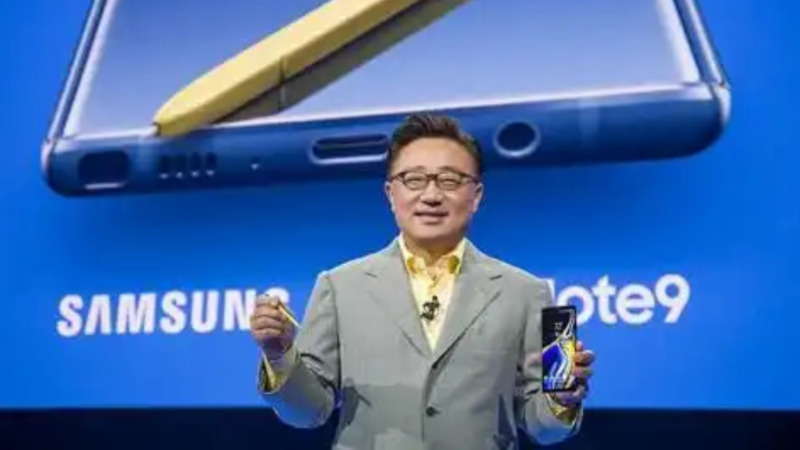 The Samsung Galaxy Note9 received 6,305 subscribers, the highest number registered in an event like this, doubling the records of Note 8," said Enrique Ortiz de Montellano, president and chief executive officer of Claro. The latest model of the Note family comes with a larger screen (6.4 inches), a battery of 4000 mAh that lasts all day and its S Pen with Bluetooth connectivity and innovative features, and the smartest camera that has developed Samsung so far.